We have an incredible 30th episode of our fun podcast under the MULTI-MEDIA MEN banner called ‘Media-Ocrity‘, where the show is just – okay. Here on the show, we focus strictly on horror/sci-fi, comic books, and video games – basically all the fun stuff that tickles your fancy. In our thirtieth episode, titled ‘Logan and Wolverine Get Married‘, we talk about the ‘Logan‘ film in detail. 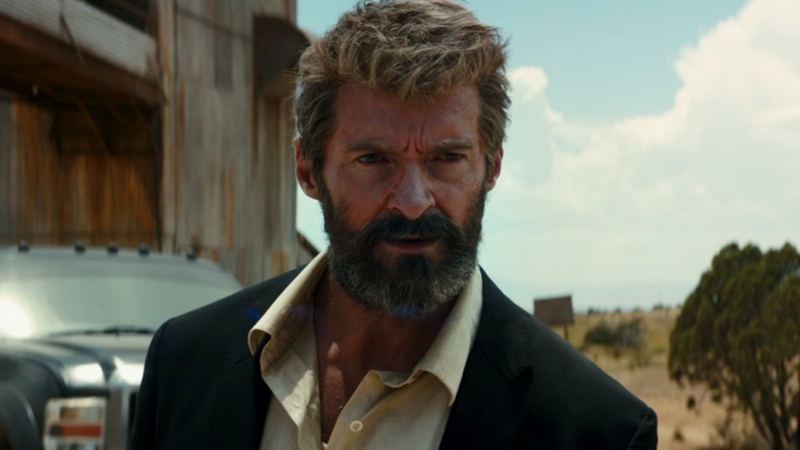 If you haven’t seen ‘Logan‘ yet, BE WARNED – THERE ARE TONS OF SPOILERS. It was so much fun. This episode is guaranteed to thrill you, chill you, and fulfill you. I am joined pop-culture wizard Jonathan Atterbury and comic book artist Jeremy Megert. Media-Ocrity Ep. #13 – Jim Carrey, Mike Myers, Sci-Fi Films, and Wolverine! Media-Ocrity #39 – Retro Video Games, Deadpool, Hellboy! This entry was posted on Wednesday, March 8th, 2017 at 3:19 pm	and is filed under Film, News, Podcast. You can follow any responses to this entry through the RSS 2.0 feed. You can skip to the end and leave a response. Pinging is currently not allowed. « The ‘GeoStorm’ Trailer is Here!